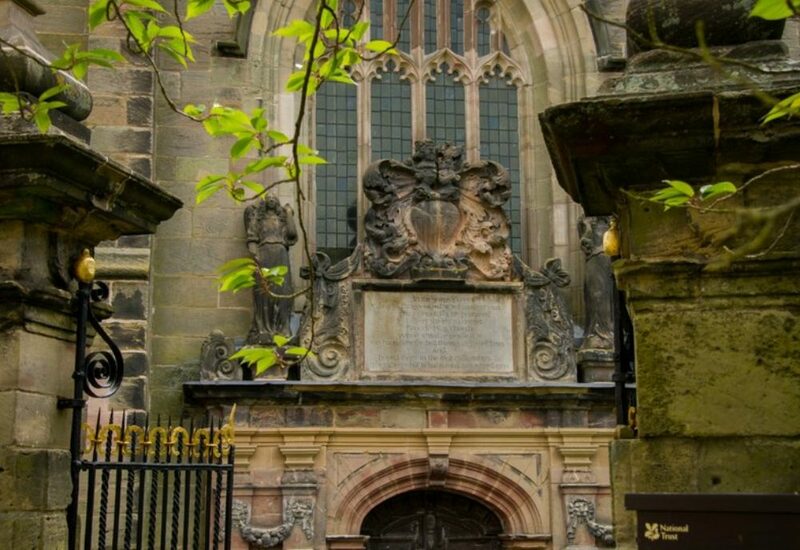 As part of Church Tourism Week, six local churches are opening their doors on Saturday 28 July from 1pm to 4.30pm, for the Trent Valley Church Heritage Trail, on the borders of Derbyshire and Leicestershire. The churches are replete with monuments and local history. Drive, cycle or walk the ten-mile circuit between each church – or simply visit one or two that you’ve never seen before. More information at https://www.nationaltrust.org.uk/calke-abbey/features/trent-valley-church-heritage-trail .